All classes have a unique flavour and essentially lead in the direction of our main goal, Connecting and Developing your Tai Chi Centre. Each class supports every practice and your energetic development, Raising your Chi. From our centre we find stillness, clarity, and energy. 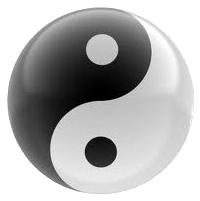 The path of the Tao opens as our health and energy improve over time. We will provide the theory, insight, philosophy and practise guidelines for all the teachings. "Are you ready to Raise your Chi?" Please note: As children require a different class format, all our current classes and workshops unless specified are adult based. For further questions please feel free to contacts us.